Why Test Series are Beneficial before Exam? When you are doing study practice is very important. For getting a good score in the exam preparation & practice is essential. For practice purpose test series, the mock test is very important. 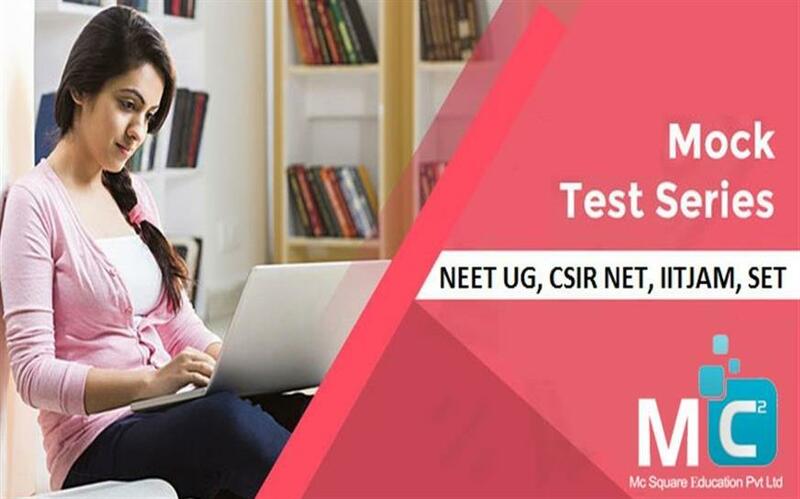 For competitive exams likes NEET UG, CSIR NET, IIT JAM, SET exams test series, practice test & mock test are very helpful which boost your score. You must have to start the mock test at least 3-4 months before exam dates. Test series are the success key for the student to develop their reading, learning, writing skill. Also, you can improve your time management by solving practice paper. In test series entire syllabus get covered by all questions as per board pattern. Due to subject wise solving test series student get aware about a different type of question, facing problem while solving paper, knowing their mistakes, they know their doubts & reduce it before the final exam. By solving test series you know your weakness & strength & you can work more on your weakness. Revision: It is said that”Practice makes man perfect”. When you solve more & more practice test then you continuously revises on that topic & subjects then you understand each and every little topic of that subject. Time management: Mock test helps you to understand how much time each subject takes to solve the main paper. After that, you know how much time you can spend on numerical & on theory. Clarify doubts: While solving mock test you can mark all your doubts & ask your teachers & clarify it before appearing the main exam. So students join Mc2Academy. We provide complete and attentive coaching classes for Competitive exams like Gate Biotechnology, CSIR NET exam, IIT JAM exam, NEET UG exam, & SET exam & also we conduct lots of test series, Mock test to clarify all your doubts. For your bright future best of luck students!